Converse doesn't do retail like most companies. Step into a store or shop online, and the energy, enthusiasm and passion is palpable. With more than 100 locations around the globe, Converse Stores are hubs of expert advice, service, events, community—and iconic products. 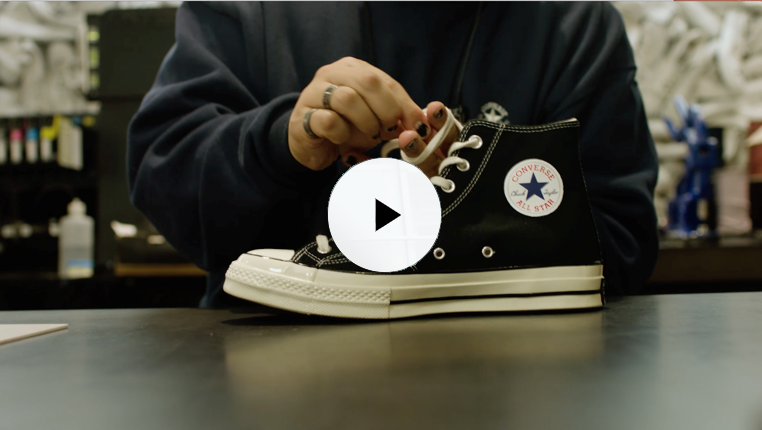 Converse retail employees are our brand’s ambassadors. Working directly with consumers, they constantly deliver on our brand promise by offering service and products far beyond our consumer’s expectations. 116 Results found for "Retail"